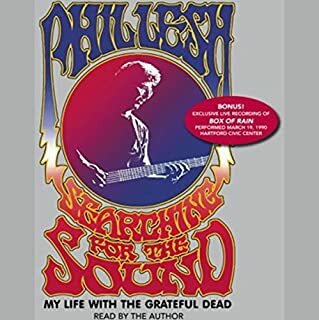 Great story, written by and told by Phil Lesh. From the author's childhood - growing up playing trumpet and violin in bands, through his failed entry into the Army, flunking out of college and being down on his luck, this is chalked full of great stories. The time Phil first hears Jerry Garcia play, stories about Neal Cassidy, Woodstock, Altamont, jamming at the Egyptian Pyramids. It's all great, and it's all firsthand stuff (from the guy that was there). There are heart wrenching stories about the demise of the Dead - alcohol, drugs, women. The best stories, though, are about the music. The way the Dead invented the "jam band" sound. How they would play off each other through tension/resolution and call and response. It's a must read for musicians, deadheads, and fans of the 60s. An Indian Boy grows up as the son of a zookeeper. Heads off on a boat to Canada, where the story takes off... Very funny at times, drags (just a bit) early on. 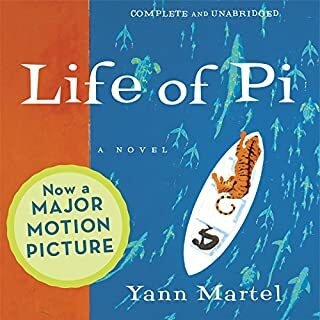 The narrator is Indian and tells the story from the viewpoint of the boy. Fantastically told! For a story so outrageous, the narrator makes it believable. Leaves you feeling good and believing that anything is possible. Highly Recommended.